Be speed savvy: judge 4 site speed tests. – Get under 2-second load times on shared magnetic hosting with free plugins and themes. Some of the most popular WordPress plugins, themes, and ideas are toxic for mobile speed. And they frustrate your visitor’s user experience. Thanks for visiting PagePipe. We’re a page-speed technology company. Our self-created mission: to save the Internet from slow WordPress sites. We care about speed details some site owners never notice. 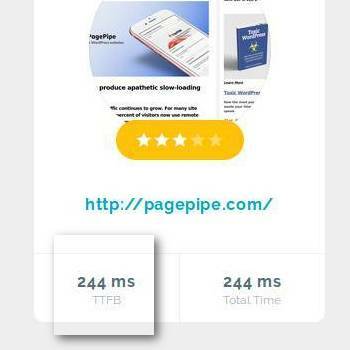 Pingdom.com speed test of a PagePipe page: 310 millisecond load time. We have 64 active plugins. We use unconventional creativity for speed. 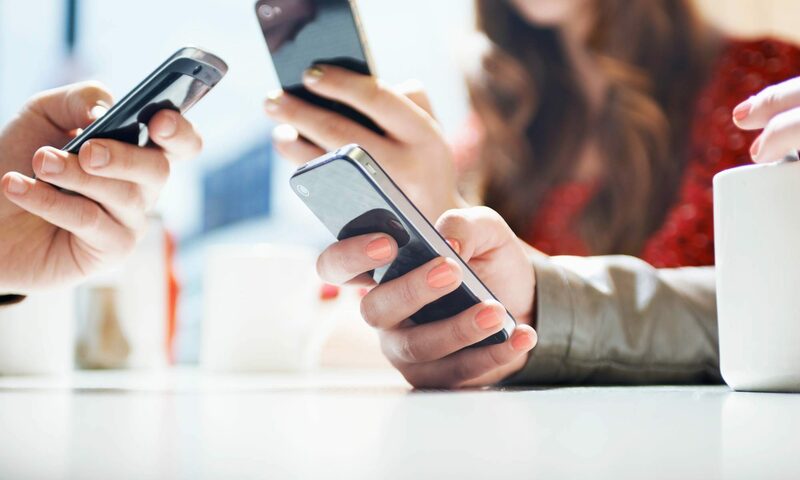 You don’t have to be a coder or programmer to improve your mobile page speed. 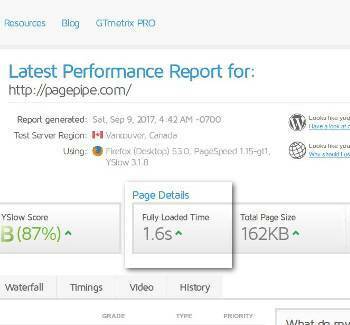 est your WordPress site’s current speed at GTMetrix for free. The test page will open in a new tab. Just fill in your site’s URL and click the blue “Analyze” button. When the test is done, make a note of the “Fully Loaded Time” in the Page Details section. Set a performance budgets for your pages. For example, you could decide you want your site to load within two seconds (the “budget” for each page). With this 2-second benchmark, you cull unnecessary page elements. Evaluate anything causing the load time to exceed the limit. What is your site’s Fully Loaded Time? 1. Less than 500 milliseconds. 2. Greater than 500 milliseconds but less than 1 seconds. 3. Greater than 1 second but less than 1.5 seconds. 4. Greater than 1.5 second but less than 2 seconds. 5. Greater than 2 seconds but less than 3 seconds. 6. Greater than 4 seconds but less than 10 seconds. 7. Greater than 10 seconds. Time to First Byte (TTFB) is the time your browser spends waiting on the web server to send back the data. What is your site’s TTFB? NOTE: We confess we prefer testing with Pingdom.com (best-case scenario) or WebPagetest.org (worst-case scenario). 1. Less than 100 milliseconds. 2. Greater than 100 milliseconds but less than 250 milliseconds. 3. Greater than 250 milliseconds but less than 500 milliseconds. 4. Greater than 500 milliseconds but less than 750 milliseconds. 5. Greater than 750 milliseconds but less than 1 seconds. 6. Greater than 1 second but less than 1.5 seconds. 7. Greater than 1.5 seconds. For fastest mobile page speed use the correct format for your images. For example, saving a simple graphic as a JPEG rather than a PNG can cut its file size by more than half. Compress and resize your images. Advanced optimization techniques will squeeze as much performance juice as possible. The number of images on a page is the second greatest predictor of conversions. On a retail page, graphic elements such as favicons, logos, and product images easily comprise up to two-thirds of a page’s total weight. Site visits that convert users have 38 percent fewer images than sessions that didn’t convert. Test the percentage of page weight from images on your WordPress site at Pageweight for free. The test page will open in a new tab. Just fill in your site’s URL and click the blue “Show Me!” button. When the test is done, make a note of the “Percent Total of Image Weight” in the bottom center section. What is your site’s percentage of page weight from images? 1. Less than 5 percent. 2. Greater than 5 percent but less than 20 percent. 3. Greater than 20 percent but less than 30 percent. 4. Greater than 30 percent but less than 40 percent. 5. Greater than 40 percent but less than 50 percent. 6. Greater than 50 percent but less than 60 percent. 7. Greater than 60 percent. As a shared domains get more traffic, it uses more server resources. A website that once was quick, crisp and fast becomes slow and sluggish as server traffic goes up. Poor server performance is almost always about your web host. Cheap web hosting uses shared servers. That means you’re sharing space and resources with many other websites. If your site is slow, it’s may be because of other sites! We’ve proven you can get fast load times on shared hosting with WordPress. 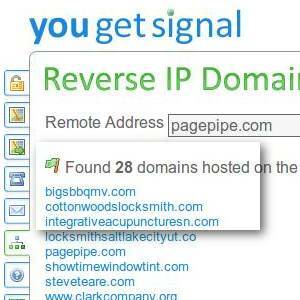 Are you sharing your server host with other domains? I’m not sharing with any other domains. I share with less than 10 domains. I share with 20 to 50 domains. I share with 50 to 100 domains. I share with more than 1,000 domains.